Sorted Solutions | Get Clean. Get Organized. Get Sorted. We take pride in perfecting spaces. Deep Cleaning. Move In. Move Out. We help you get your home in order. Pack and Unpack. Declutter. Organize. We find the best personal style for you. At SORTED. we help our clients discover the best version of themselves and their homes by offering unique lifestyle solutions without you lifting a finger. 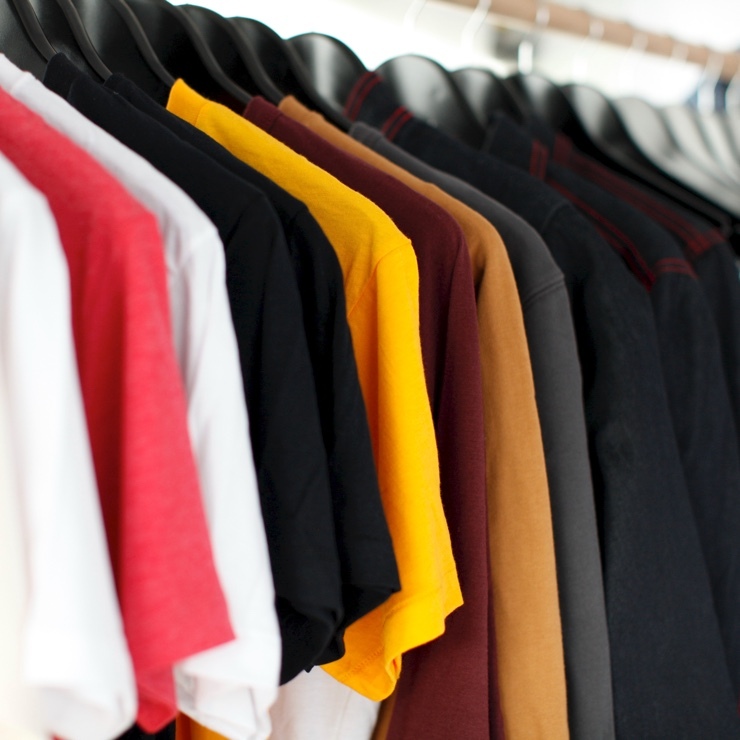 Make your morning routine quick, easy and efficient with newfound visibility in a beautifully organized closet. 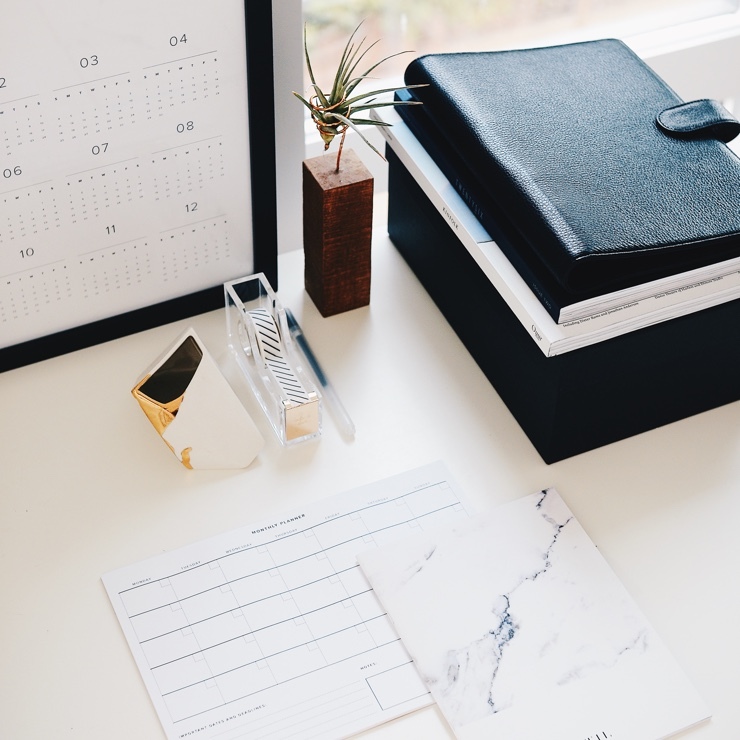 From large studios to home offices, we are here to remove clutter from your work space for optimal focus and productivity. 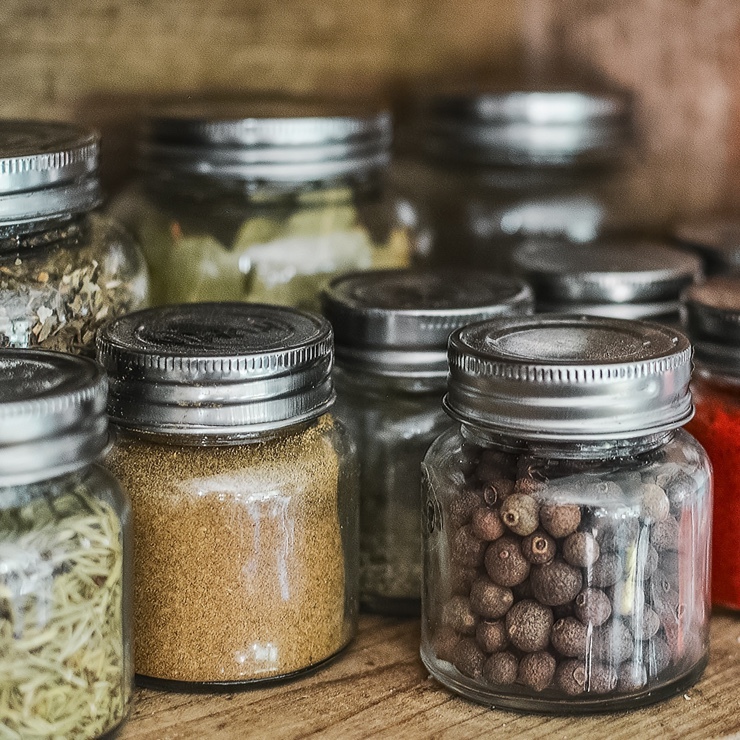 The path to better eating habits and perfectly packed school lunches begins with a clean and organized kitchen. 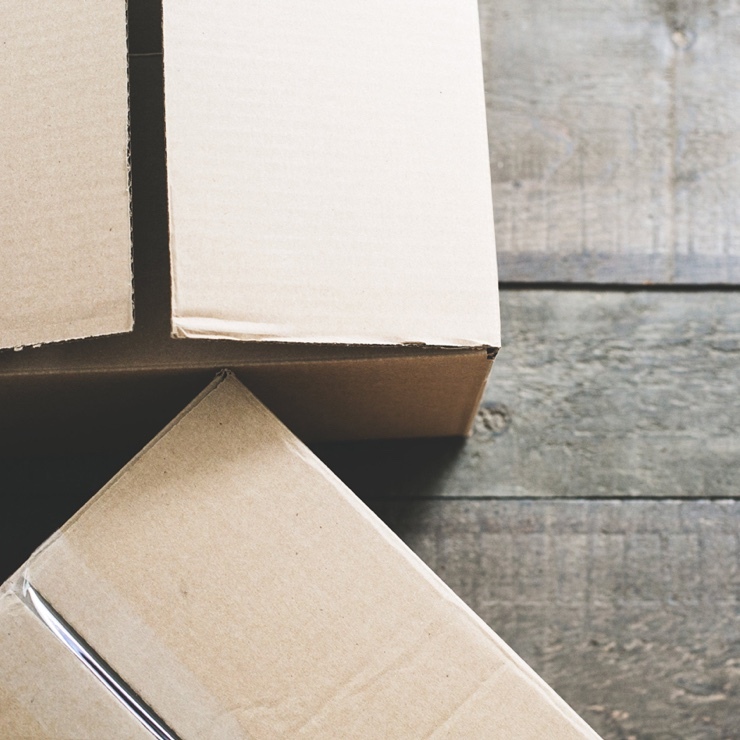 From packing and unpacking to delivery management, we make your move stress free. 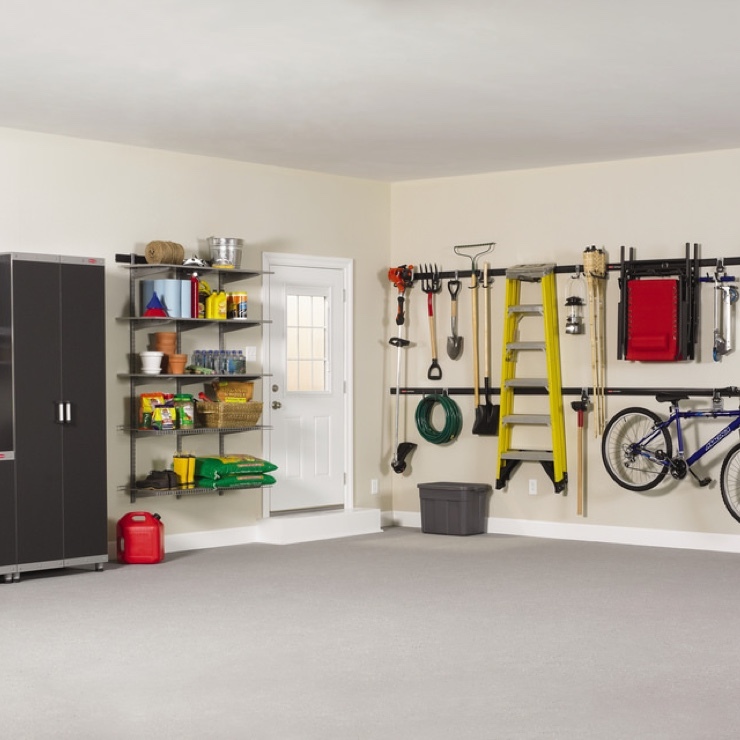 Declutter and systemize your garage storage to accommodate your lifestyle and fit your car. Transform your playroom chaos into a beautiful space where your kids can have clean, safe fun. Whatever your needs may be, we will use our organization expertise to find solutions and achieve a personalized end result. We save you time so that you can accomplish more, every day. "Don't stress, we SORT every mess!"